We also gladly welcome donations made by check. To make a donation in memory of or in honor of someone, please include this form. Visa and Mastercard donations accepted by phone. Please call 301-663-0909, Ext. 140. 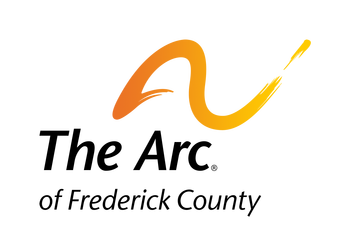 United Way of Frederick County - Write in "The Arc of Frederick County"
Please visit our Wish List page for a full list of life's little necessities needed by people served by The Arc. Contact Shauna at our office at 301-663-0909 x140 or SMulcahy@arcfc.org if you can donate any of these items (new or in excellent condition). Thank you! The Arc of Frederick County also has an active Endowment Fund program. This helps families plan for the future needs of their children. You can assist them by donating to our Endowment Fund. For more information on this donation process call Shauna Mulcahy at The Arc office at 301-663-0909 Extension 140. Use this link whenever shopping online at Amazon.com.  The Arc will receive a percentage of your total purchase amount. Have an old vehicle to donate? Please see details at The Arc of the United States website to learn how to donate your old car, truck, van, boat with a trailer, or RV. In addition to the online vehicle donation form available on their website, you may also call 1-877-ARC-CAR0 (1-877-272-2270) to speak to a friendly operator. Free towing is available and you may qualify for a tax deduction. All proceeds benefit individuals with developmental disabilities. Be sure to select MD-The Arc of Frederick County from the list of Arc chapters.